The Morean Arts Center offers an amazing contemporary art gallery, FREE and open to the public daily PLUS affordable art classes year-round. 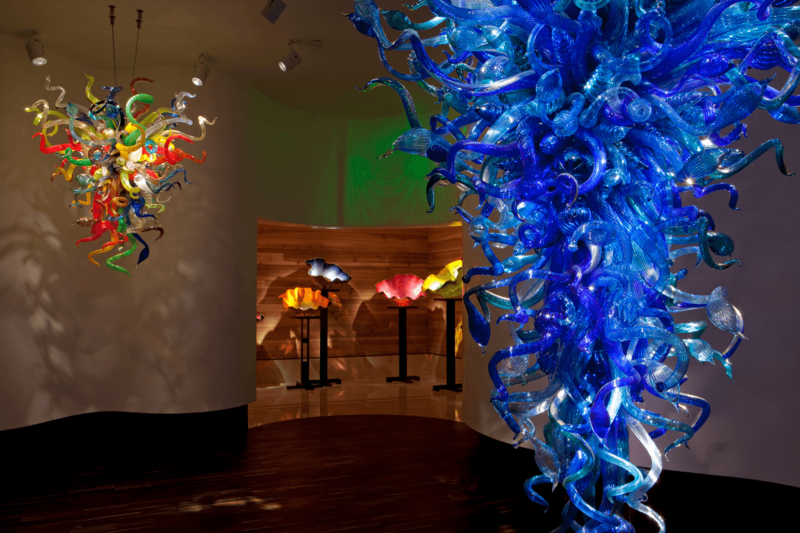 Plan your visit to the world-renowned Chihuly Collection, a permanent collection of artist Dale Chihuly's unique artwork for $19.95. 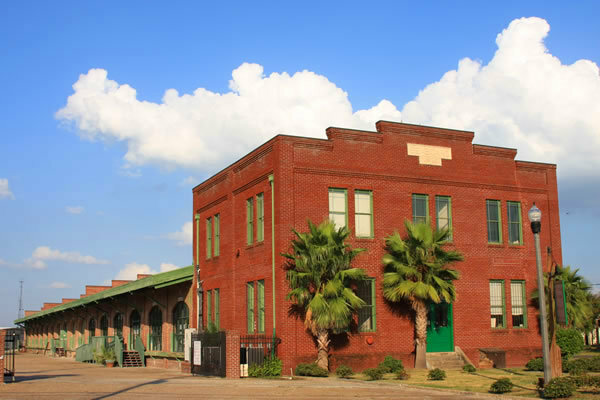 The largest working pottery in the Southeast US offering classes, workshops, retail and rotating exhibitions, FREE and open to the public. 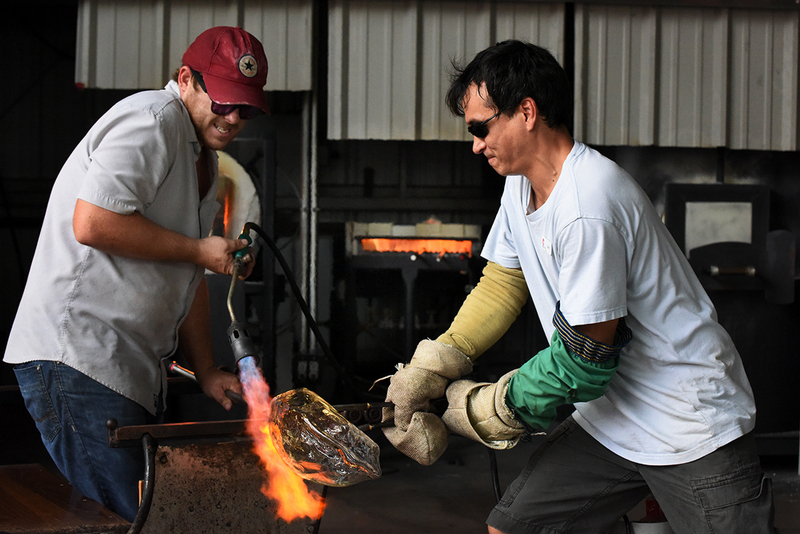 View live glassblowing demonstrations daily included in the price of the Chihuly Collection ticket & experience the home of the largest art glass store in Tampa Bay! 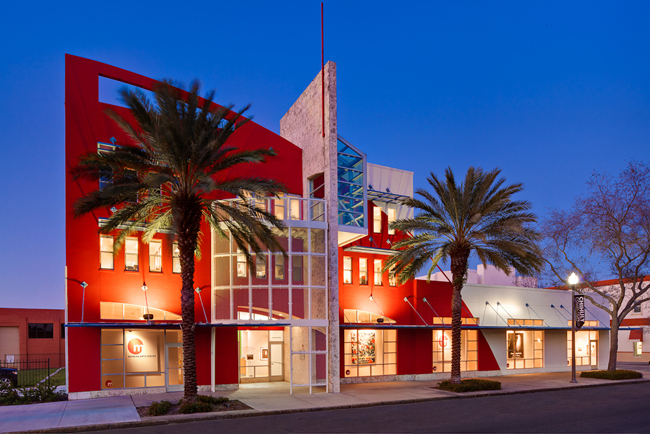 The Morean Arts Center is a non-profit foundation dedicated to connecting people with art. As a non-profit, we provide our services and products at the best prices in an effort to reach the largest number of people. Every cent counts at the Morean. We would like to invite you to consider supporting our efforts.